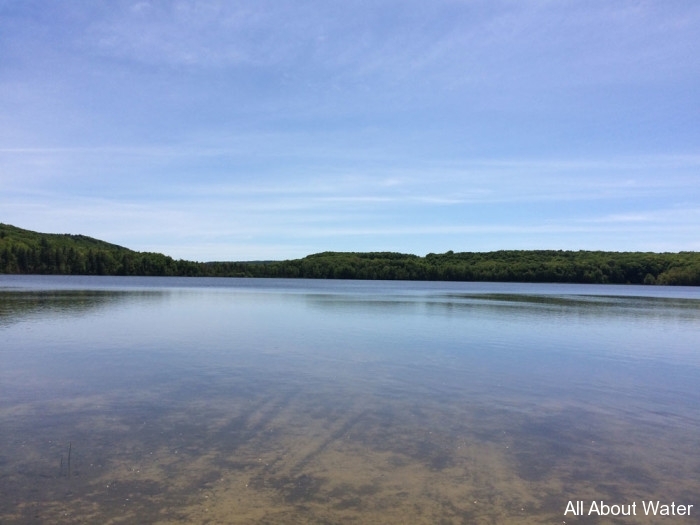 Bass Lake and School Lake are two of our favorites. 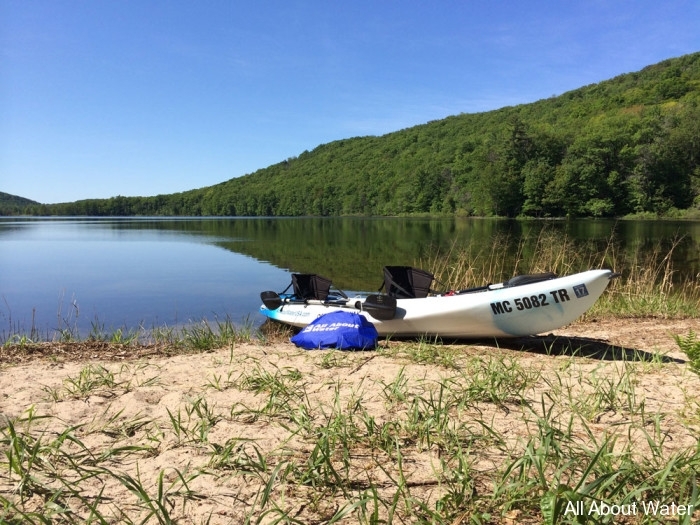 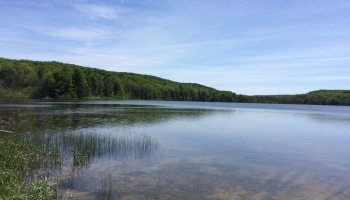 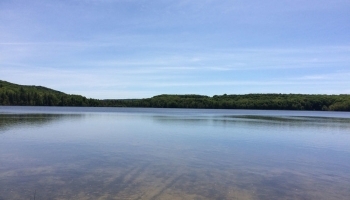 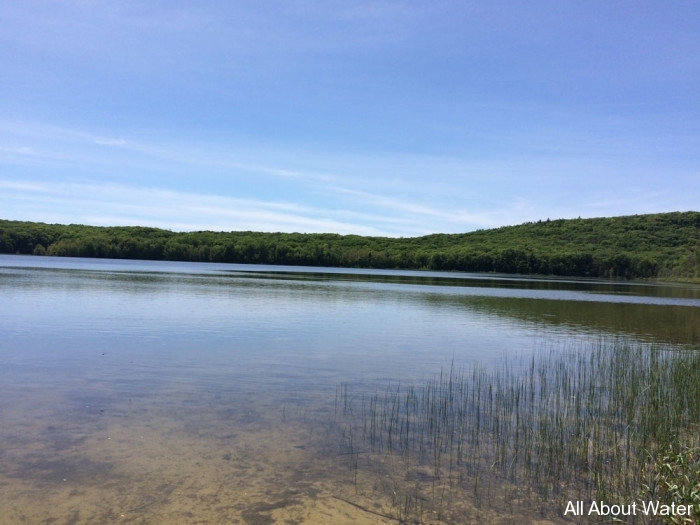 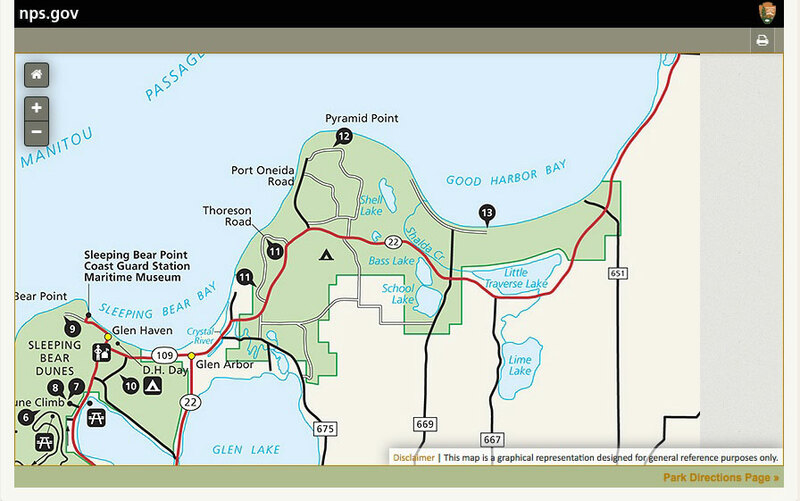 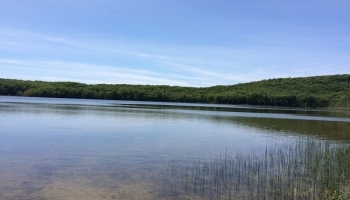 These two lakes are just off M-22 between Glen Arbor and Leland along the western shore of the Leelanau Peninsula. These two lakes present wonderful opportunities to experience the beauty of northern Michigan, possibly without any others present. 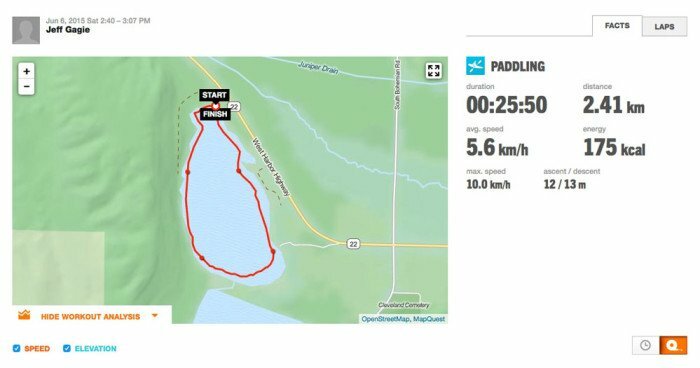 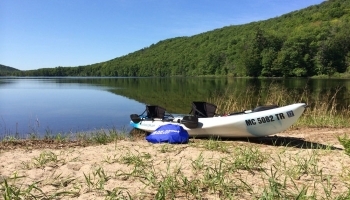 You can paddle both of them if you’re willing to portage your kayak across a narrow strip of land. 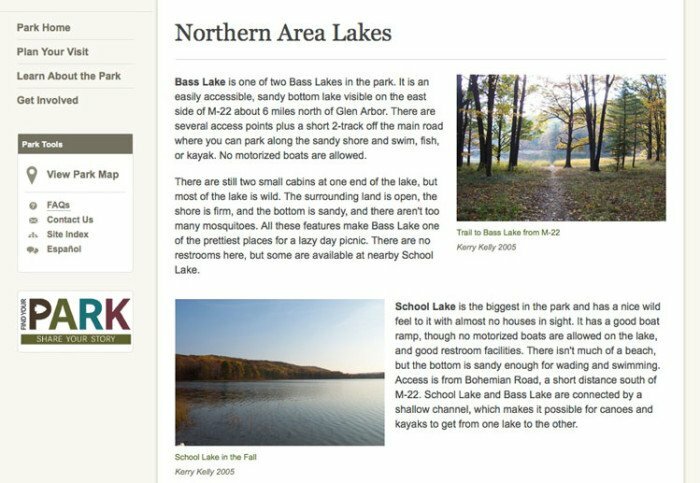 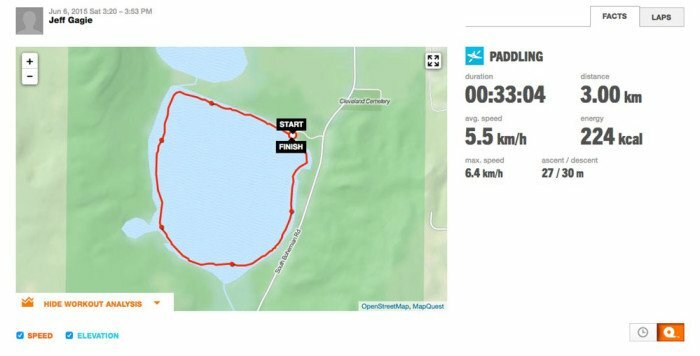 There is an outhouse at the parking area for School Lake, but there are no facilities of any kind at Bass Lake, and parking for Bass Lake is along the side of M-22. 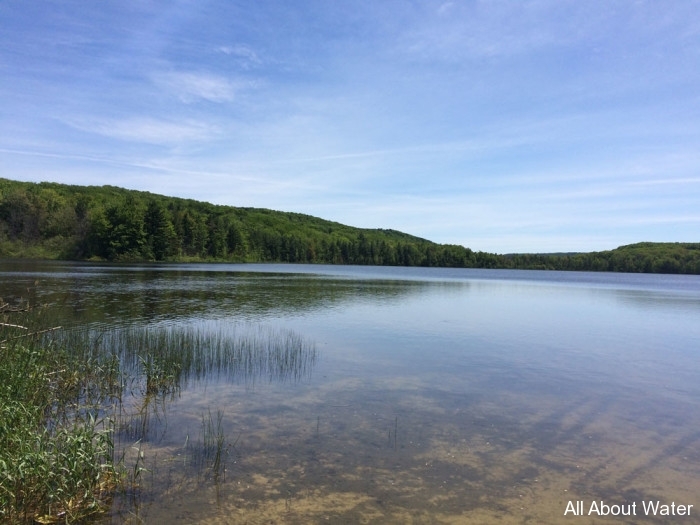 Remember to pack a lunch, plenty of beverages, sunscreen, and bug repellent.